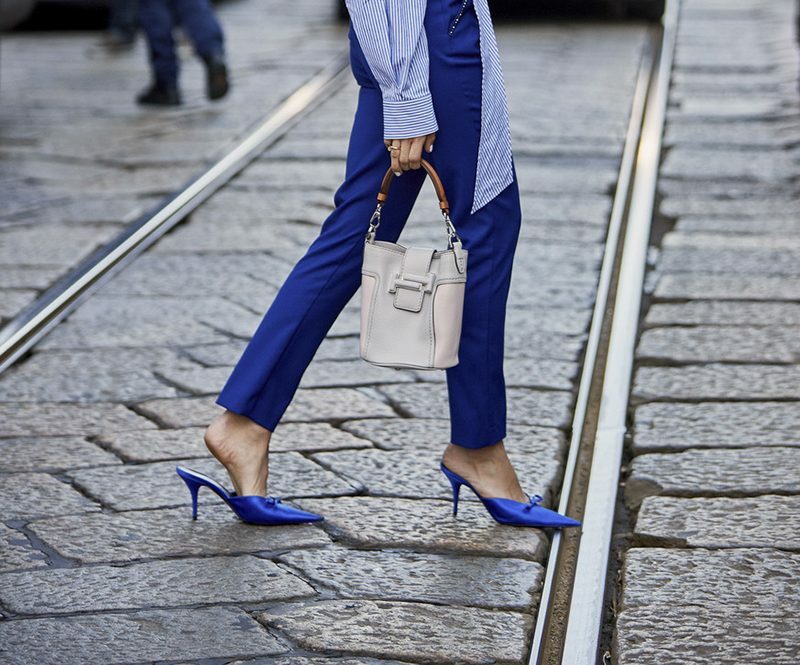 As a fashion capital, Milan is the place to be for fashion editors, style stars, bloggers or supermodels. 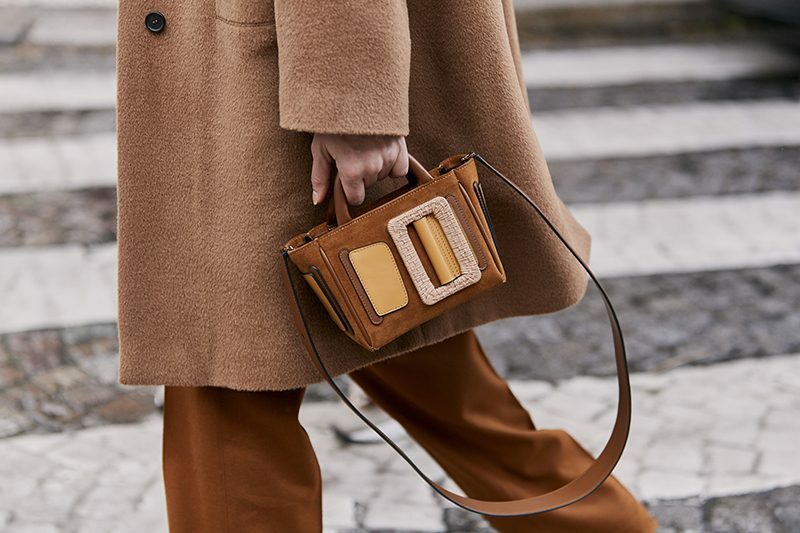 Being the home of many high fashion brands like Fendi, Gucci, Prada and so one, Milan is well know for its design creativity and fine craftmanship. 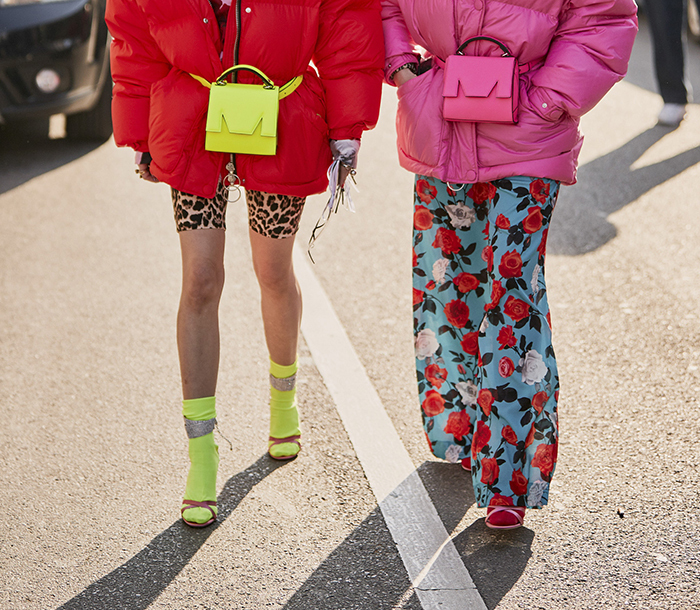 The bold chic fashionable pieces and fabulous accessories set a difference for Milan street styles during fashion weeks. 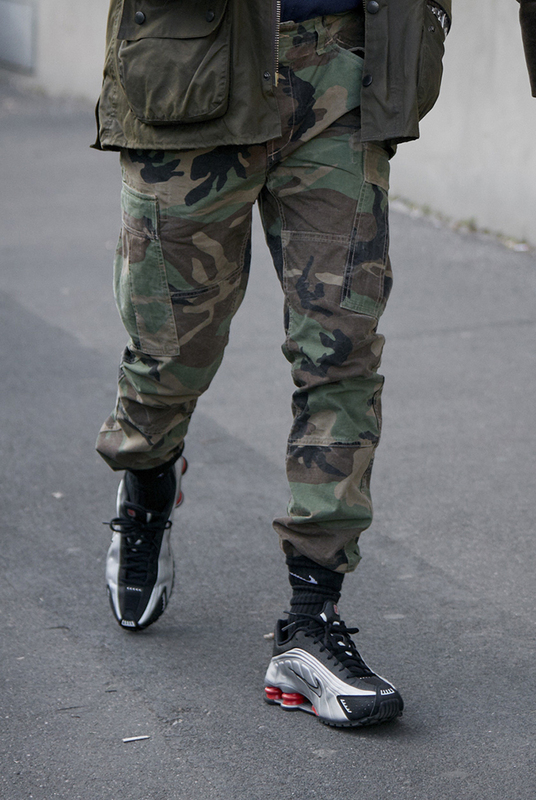 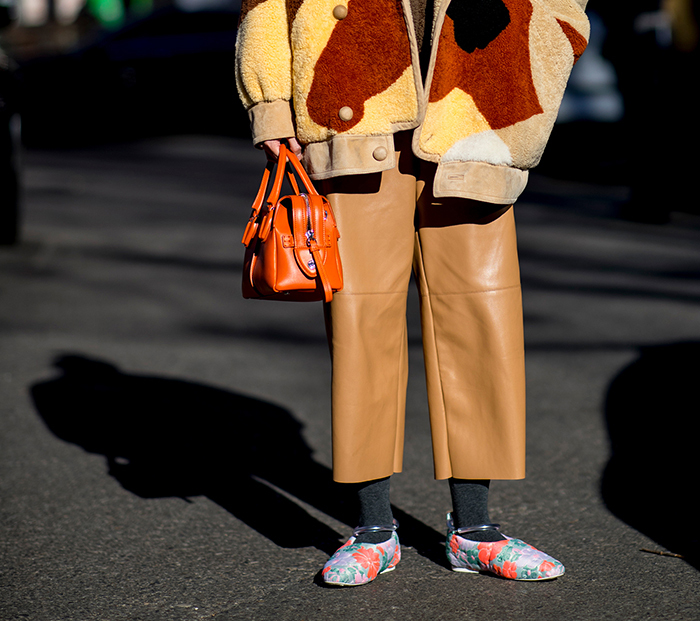 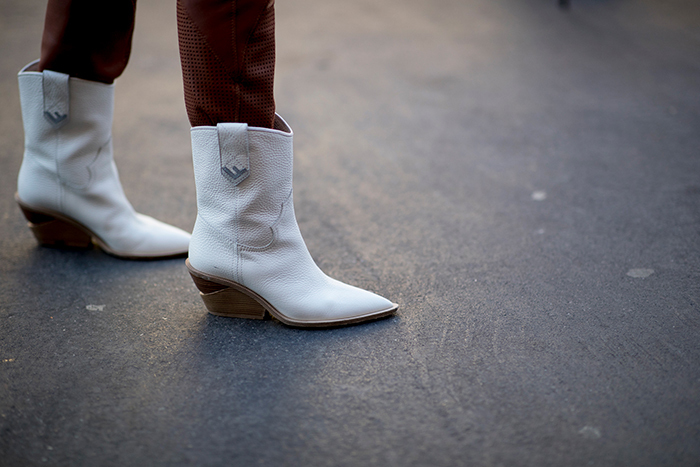 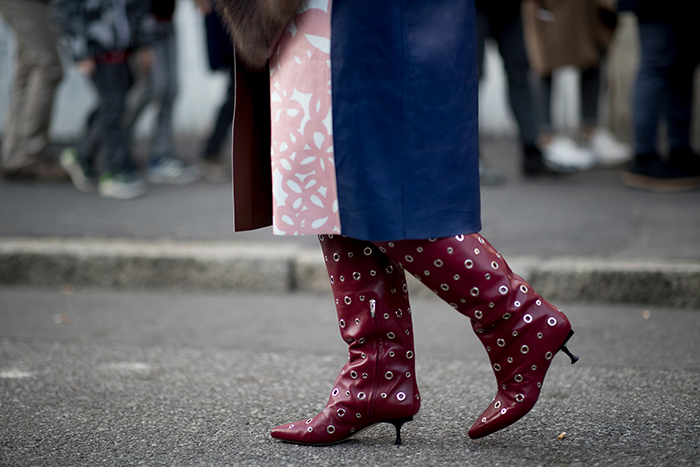 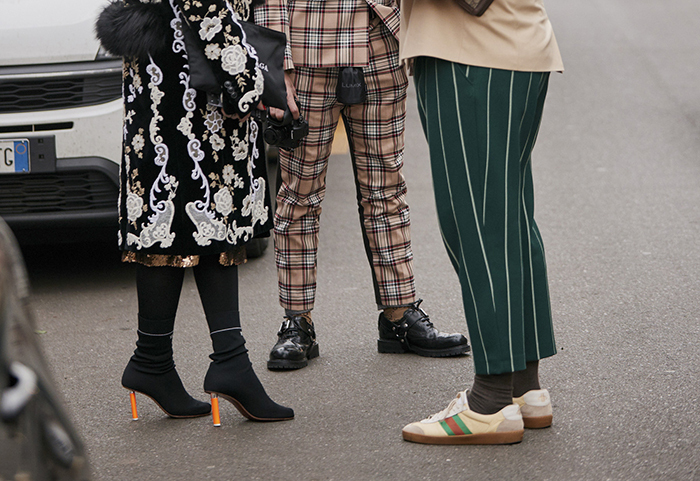 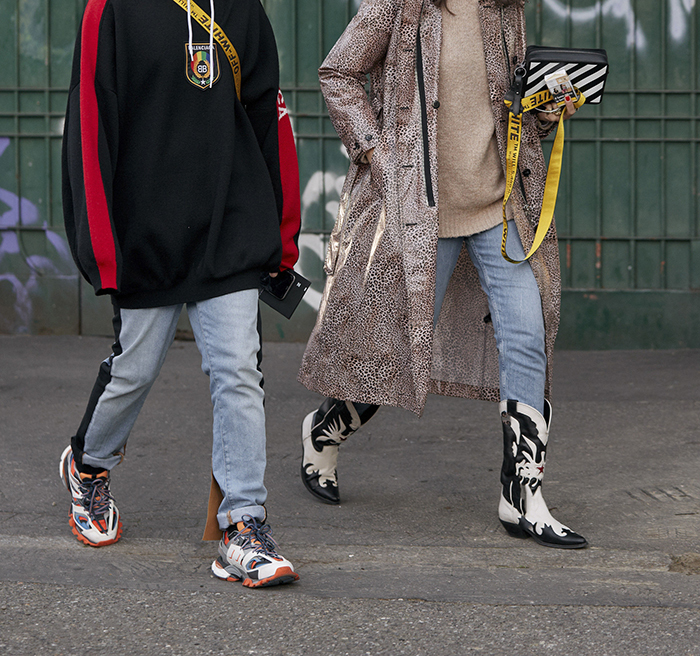 The fashion forward crowd in Milan knows how to mix and match the most trendy ensembles to make them their own. 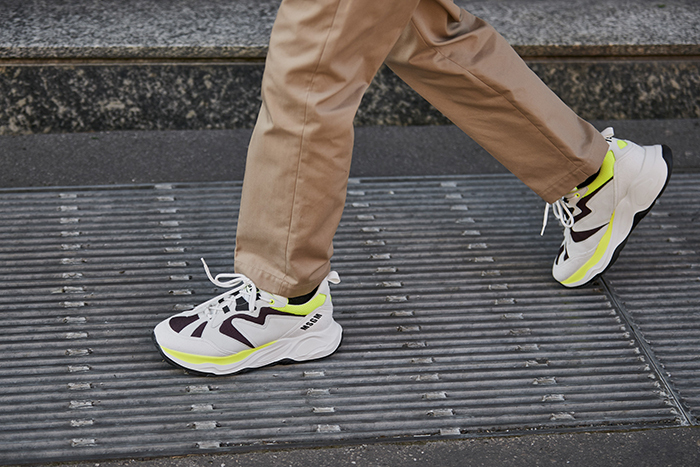 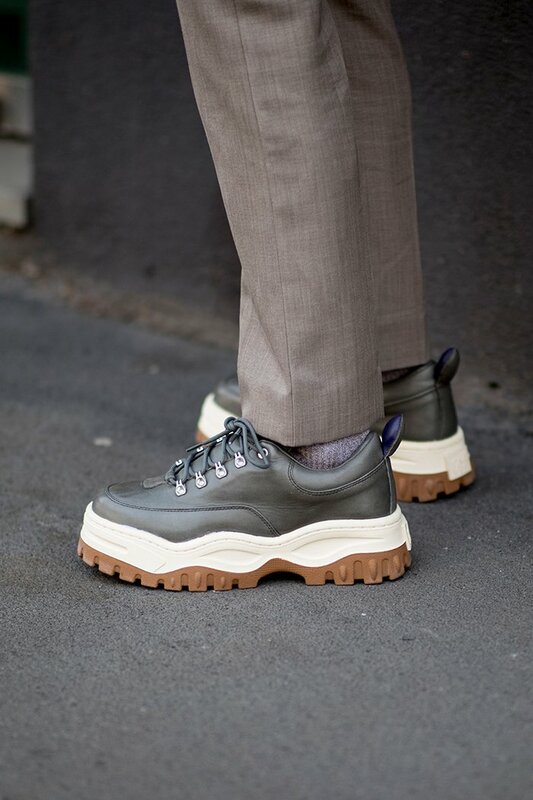 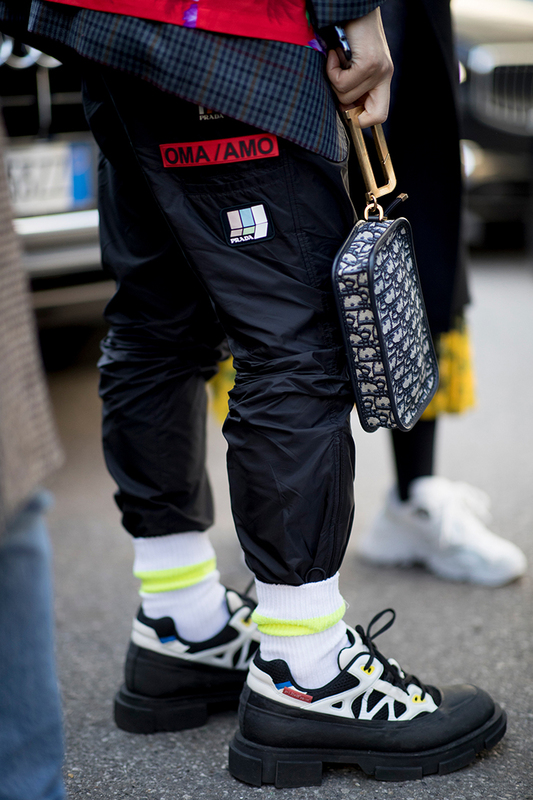 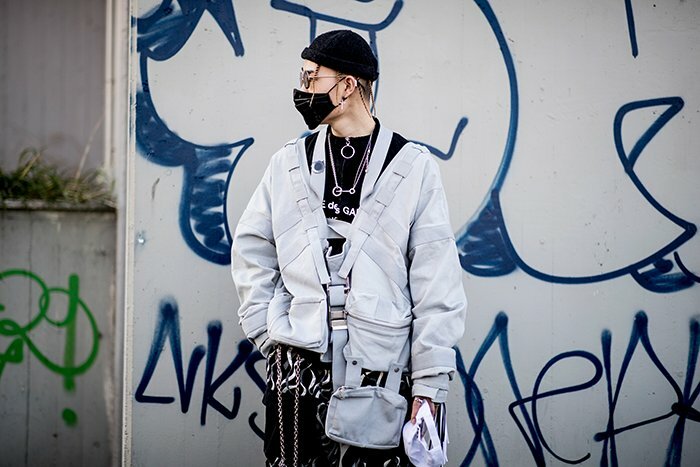 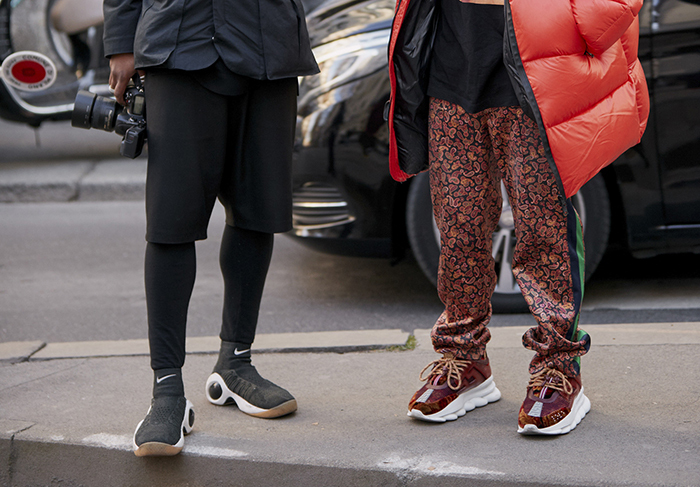 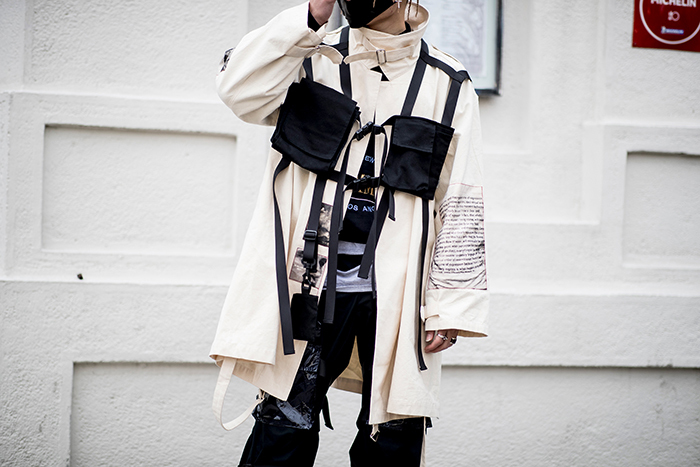 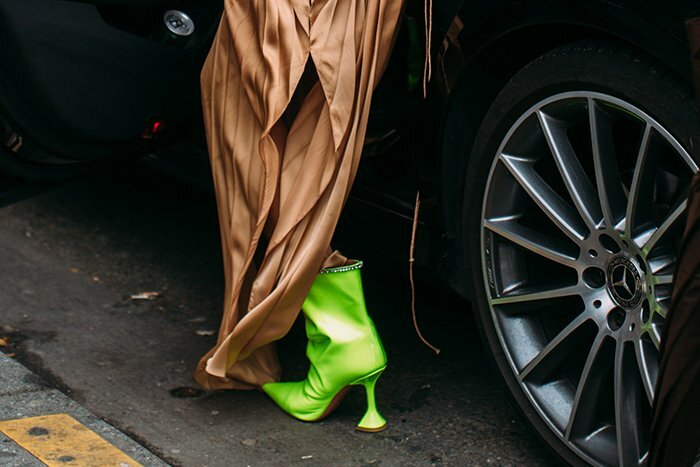 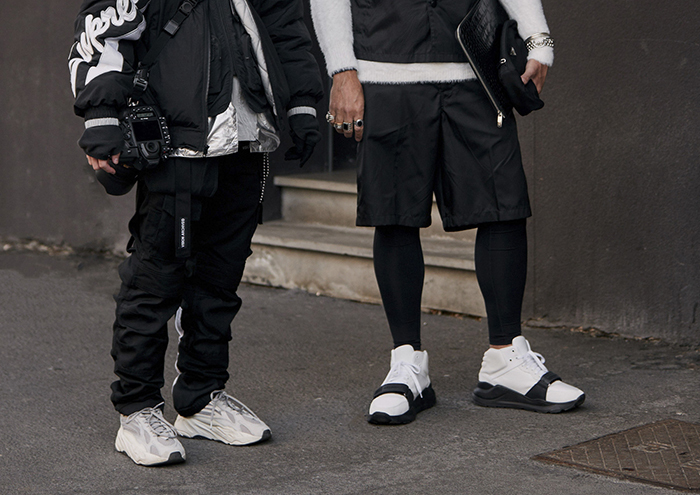 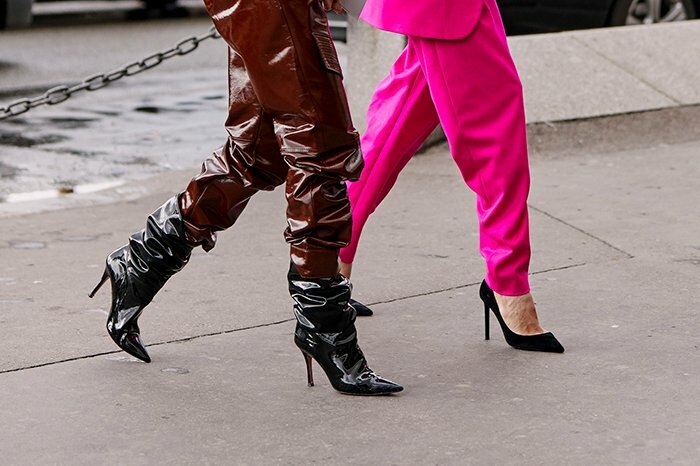 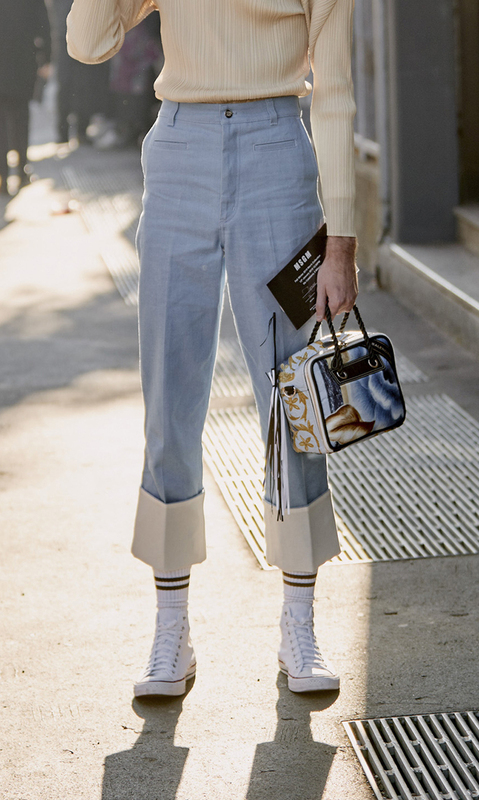 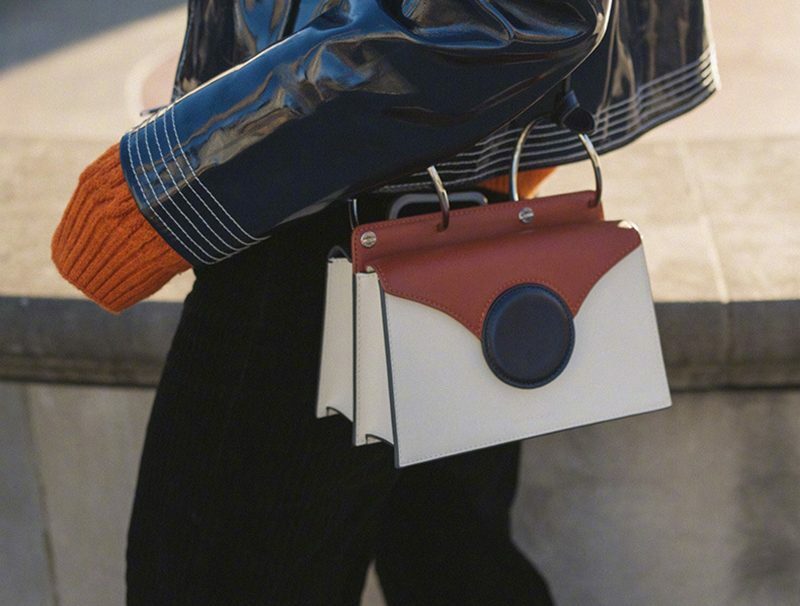 As Milan fashion week men fall 2019 has wrapped up, it’s the time to take a look at the inspirational street styles in Milan.